Whether you shop in our stores, dine at our restaurants, or spend the day on the river, we welcome you to Henry and hope you'll join us at one of our many events held throughout the year. Set up your utility payment for direct debit checking every month for water and sewer payment. Transaction on 20th of each month. Contact City Hall at 514 Front Street in Henry or by calling 309-364-3056 to sign up. ​See the calendar for other announcements and events. DROP OFF LOCATION: 312 JEFFERSON ST. FOR HENRY RESIDENTS ONLY. NOT ACCEPTED: paint, batteries, large appliances, household garbage, oils, yard waste, landscape materials, asbestos, and large quantities of remodeling materials. ACCEPTED: furniture, doors, windows, small kitchen appliances, household items and bathroom fixtures. 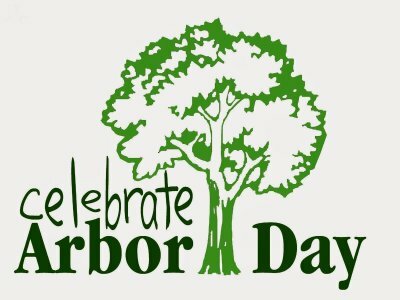 April 26th is National Arbor Day! It’s time to register your golf cart or recreational off-highway vehicle for 2019-2020. You can complete your paperwork for your permit with the Henry Police Department starting April 1st. ALL applicants must have a copy on file of a valid driver’s license and a current insurance card, showing proof of liability insurance. Please bring these items in order for a permit to be issued. Vehicles must be inspected yearly by the Henry Police Department. Monday through Friday someone is in the office from 8 AM to 3 PM for registration and inspection. For all other times, please call (309) 364-3933 before bringing your golf cart or recreational off-highway vehicle to the police department so an officer can be available to quickly process your registration. Permits are valid for a period of one (1) year and due on the 1st of May each year for everyone. The cost of the permit is $50.00 per vehicle, payable to the City of Henry by check or cash. Please review City of Henry Ordinance #1672. Copies are available at City Hall, the Henry Police Department, and the City of Henry website - http://cityofhenryil.org. On April 1st, Chief Steve Maurer will start canvassing the city of Henry to assure residents are keeping their property up to the city codes. This will include junk, derelict vehicles, rubbish, and general yard clean up. All vehicles must have valid license plates and show movement, including RV’s and trailers. If a violation is found, the resident will receive a letter to notify them of what action needs to be completed in a timely manner to be in compliance. 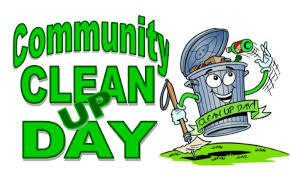 Our goal is to work with you to help clean up our town for spring. Please do your part. The Chief has names of people who will tow junk vehicles for you this year. If you are a senior citizen or disabled resident in need of assistance with your property, please feel free to contact the Henry Police Department at (309) 364-3933. 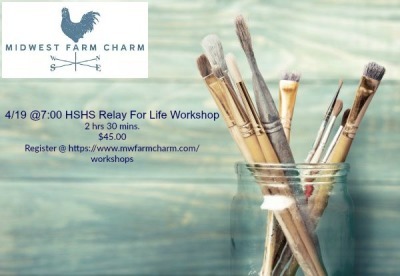 Marshall-Putnam County Relay for Life will be held April 26th starting at 5pm. 7:30pm the Event transitions to Central park for a Luninaria Ceremony. Nestled in a picturesque bend of the scenic Illinois River midway between LaSalle and Peoria, Henry, Illinois is a quiet little community of tree-lined streets and friendly people with a "home-town" atmosphere. The beauty of the Illinois River and the fertile soil attracted early settlers to the area. 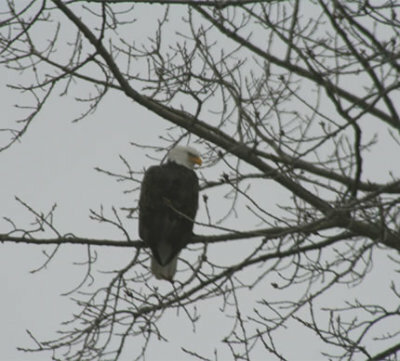 The riverfront remains a popular tourist attraction today drawing boating, water skiing, fishing and hunting enthusiasts from throughout the Midwest. Henry provides a small town atmosphere with a mix of neighborhoods, including both historic and contemporary homes. With its rich diversity of resources it is no wonder that Henry is attractive for its residential areas and for business development. We welcome you to Come Home to Henry ... Everybody's Hometown. All residents are encouraged to sign up for the Code RED mass notification system for emergency situations, weather warnings, and general information.